European Parliament demands a series of measures against Saudi Arabia due to Khashoggi case. 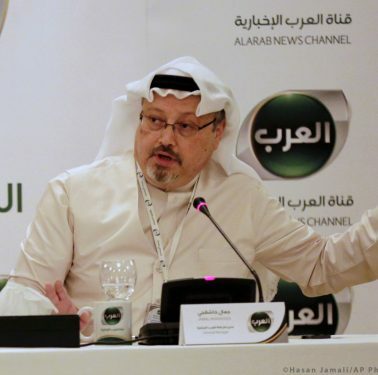 European Parliament has urged HR/VP and Member States to be ready to impose sanctions, including visa bans and asset freezes against Saudi individuals, as well as human rights sanctions against the Kingdom of Saudi Arabia, once the facts about the killing of Jamal Khashoggi are established. 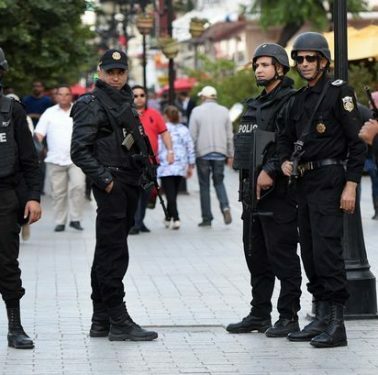 Arbitrary restrictions on movement in Tunisia According to Amnesty International’s recent report, Tunisian “national plan to combat terrorism” has led to severe restriction of the right to freedom of movement, often based on appearance, religious practices or previous criminal convictions. 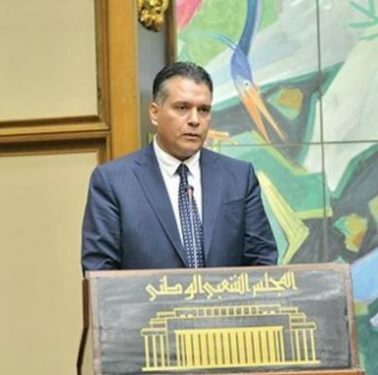 Algerian parliament elects new speaker Algeria’s lower house of parliament elected Mouad Bouchareb as its new speaker to replace Said Bouhadja, accused of mismanagement. 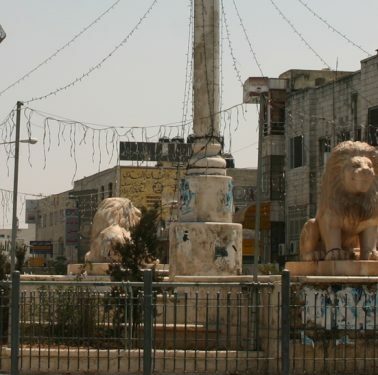 Human Rights Watch accuses Palestinian Authority of using systematic torture Human Rights Watch accuses the security forces of the West Bank-based Palestinian Authority and Hamas of routinely arresting and torturing critics and opponents to try to stifle dissent. 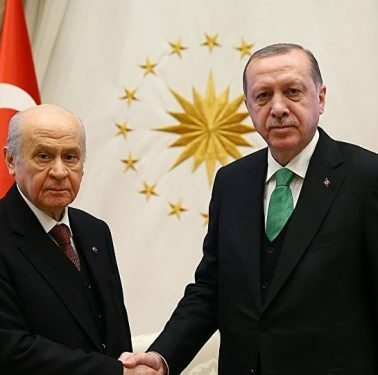 Turkish ultra-nationalist party called off alliance with Erdogan The Nationalist Movement Party withdrew its support for the Turkish President’s AKP Party, calling off an electoral alliance for upcoming local elections. 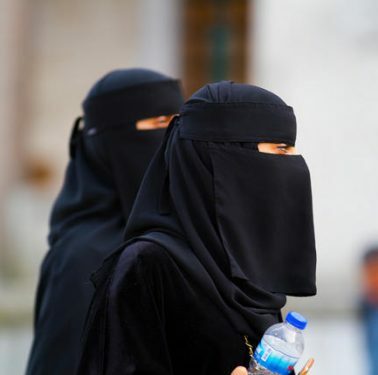 France “condemned” by UN Human Rights Committee over ban on niqab in public spaces A group of 18 independent UN experts condemns France for banning niqab in public states, saying that the law “violates” religious freedom as defined in the International Covenant on Civil and Political Rights. 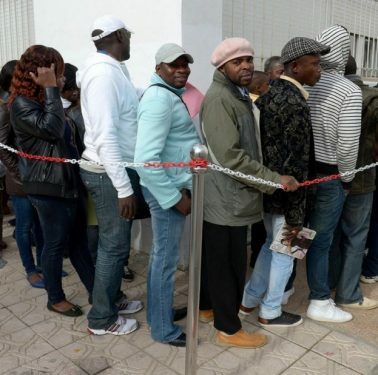 The European Union supports the economic integration of refugees in Morocco The European Union co-finances a project to facilitate the economic integration of refugees in Morocco. 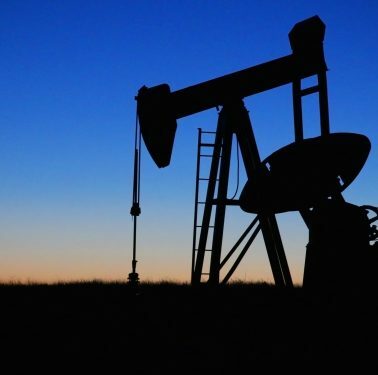 Libya to terminate fuel subsidies within three years Libya’s Presidential Council has announced a gradual elimination of subsidies on petroleum products, a step likely to spark protests among the citizens. 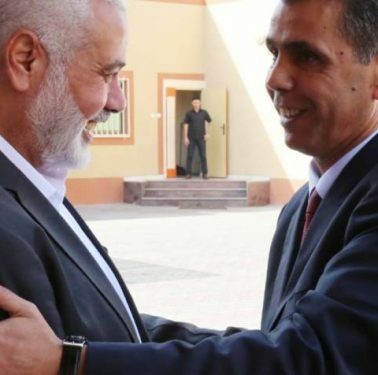 Egyptian security delegation meets Hamas leader in Gaza A high-level Egyptian security delegation met top Hamas leader Ismail Haniyeh to discuss the ceasefire agreement with Israel, as well as the Palestinian reconciliation.